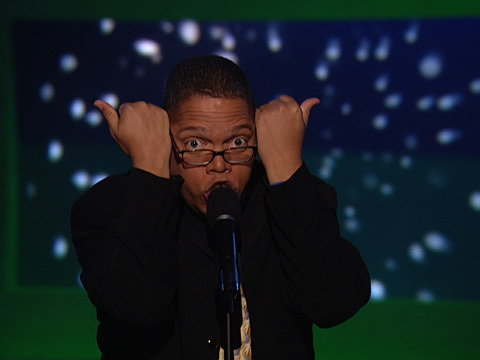 Visit the Comedy Cabana web site for showtimes and ticket prices. The hot, dog days of summer aren’t over yet! This week, it’s a very special engagement with “the man of many cartoon voices.” You don’t want to miss this wild and crazy show, filled with stand-up comedy, impressions, improv, song parodies and so much more. After 3 sold out shows, and 3 standing ovations at the Borgata Casino in Atlantic City, Greg’s ready to rip it up at The Comedy Cabana in Myrtle Beach, SC! SEE YOU THERE!!! THIS WEEK! The man of many cartoon voices comes to the Hartford, CT. Funny Bone. 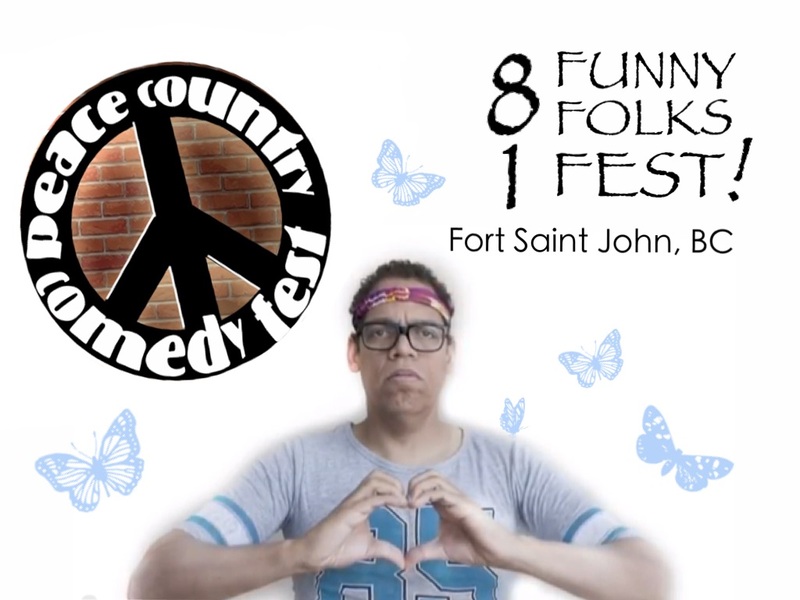 Take some stand-up comedy… add a few vocal impressions, some improv and a couple of song parodies and you get one of the most unique and original acts to hit the Funny Bone circuit. He holds the record for the most standing ovations at any comedy club. If you enjoyed cartoons like Hammerman, The Scooby & Scrappy Doo Show, Bill & Ted’s Excellent Adventure, Police Academy, the cartoon, Super Mario Bros. Super Show, Captain N. the Game Master, Hello Kitty, The New Flintstones, The New Archies, Garbage Pail Kids, and the Legend of Zelda, then this show is a must see! Click the link above for showtimes and ticket information. Wow! Two crazy television interviews in one month! Comedian Greg Morton, joins anchors, Bill Bryant, (on the left) and Barbara Bailey, (on the right), on WKYT’s News at Noon. Greg made a special appearance on the CBS Lexington, KY affiliate to promote his Valentine week performances at Comedy off Broadway. YOU GOTTA WATCH THIS! 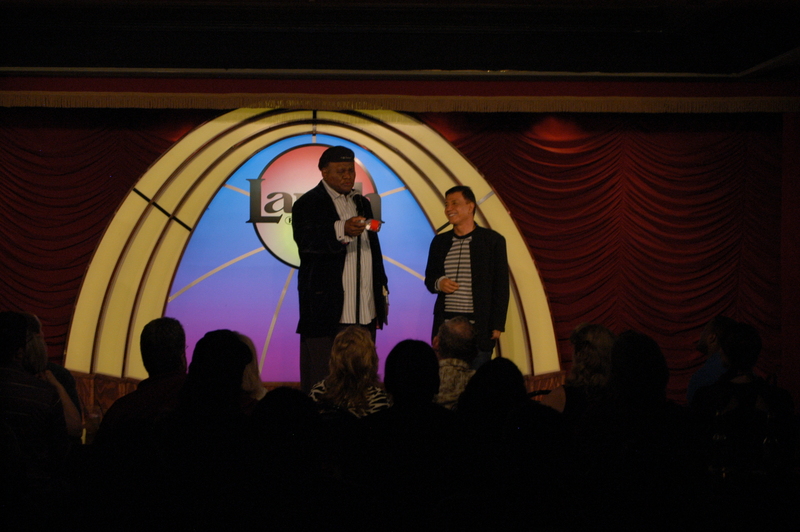 This past Wednesday, Jamie Masada, CEO and founder of The Laugh Factory hosted a benefit for the family of Michael Boldon. A cab driver who was killed on the Las Vegas Strip and Flamingo on Feb. 21st. One hundred percent of the proceeds were given to Boldon’s family to assist them in this time of crisis. Our hearts and prayers go out to all the families who have endured this horrible tragedy and we like to encourage all the clubs on the strip to put on similar benefits to aid the Boldon family. 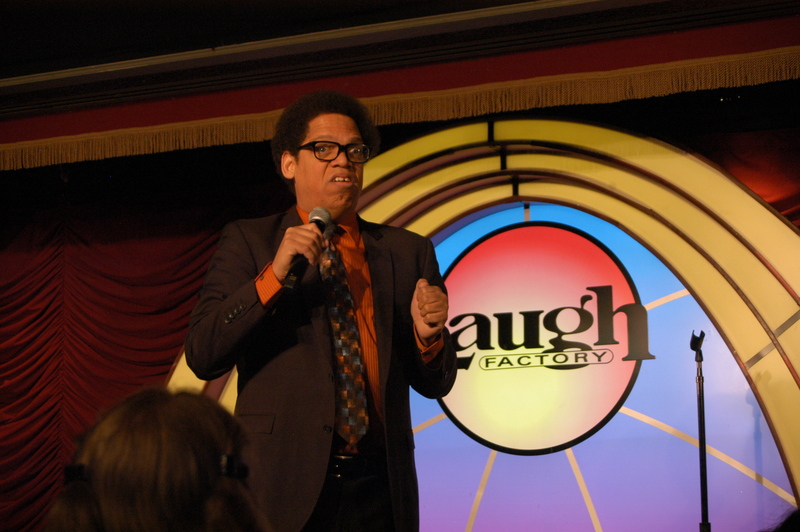 Those who attended the show were treated to great show, featuring comedians, Gallagher, George Wallace, and Greg Morton. 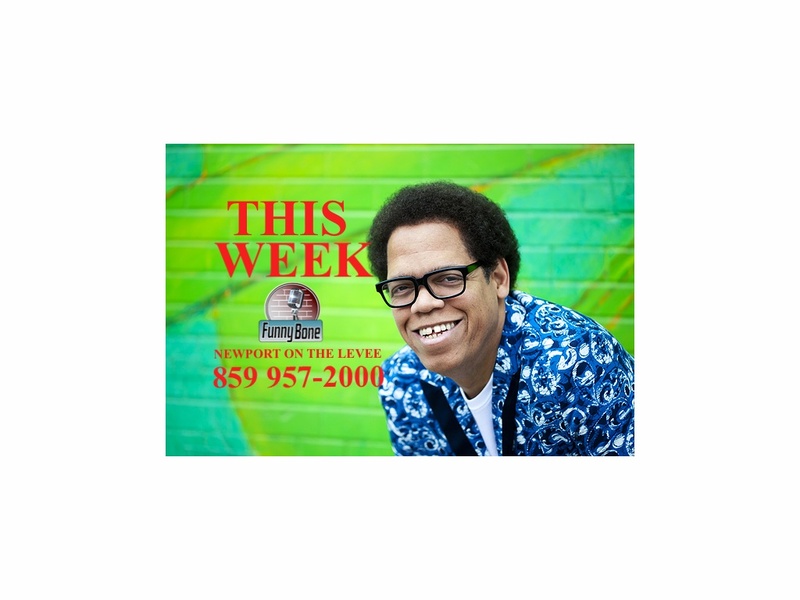 Greg Morton is back at the Newport Funny Bone! If you live in the Cincinnati area and you haven’t seen Greg Morton’s show, this is your chance. 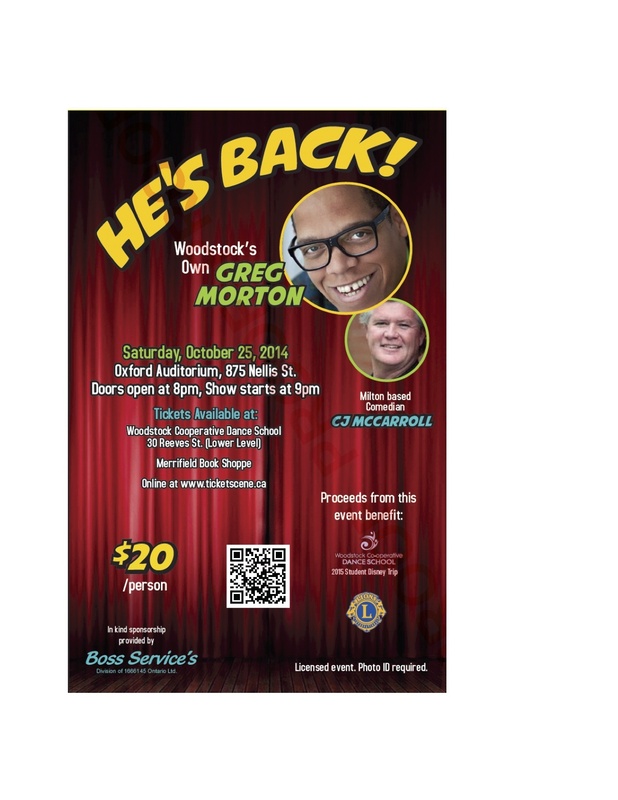 If you remember the last time Greg Morton appeared at the Newport Funny Bone, you’ll enjoy some new material, new characters and a new hairstyle, along with the same funny favourites you enjoyed the last time like Tina Turner and Mick Jagger! Buy your tickets NOW! If this is your first time to this website, please subscribe. You’ll be the first to receive original content, tour dates and special announcements. Star Wars Opened 35 years ago today! WTF? Today marks the 35th anniversary of Star Wars. THIRTY-FIVE YEARS AGO! The movie that spawned sequels, prequels, animated series, novels, comic books, costumes, toys, video games, board games, and everything imaginable, opened on this date 35 years ago. I keep saying it but I still can’t get used to it. I remember seeing it at a matinée back in 1977 with my father and my sister. We walked out of the theatre stunned by both the sudden brightness of the outdoors and the mind-boggling visual effects. It reminded my father of the old Flash Gordon serials he used to watch as a kid. Later that year, I went see the film, when ever and where ever I could, once a week every week for the next year and a half. I was a big movie fan back then and I would see at least three to five movies per week. Hey, movies were $5 back then. $2 every Tuesday so why wouldn’t I go to the movies every week. Seeing Star Wars with my dad became a father/son tradition. When Empire and Jedi came out, we were the first to see them. A bond that would only be broken by the prequels. I had the film on Betamax, VHS, and I would have had it on Laser disc too but I had just spent $800. on a Betamax machine! Ugh! Star Wars. 35 years! Where did the time go? Phew!